The Bible is a big book, with lots of “little” books within it it. It also has notations and names that are hard to understand and pronounce. It is so easy to get overwhelmed with where and how to begin. But what if you had a Bible that included overviews of all the books within the Bible, themed reading plans to get you started, and extra devotional content to engage your heart? My sweet friends at (in)courage have partnered with Lifeway to bring you this exact Devotional Bible. In addition to the CSB (Christian Standard Bible Translation) you get over 300 stories from 122 women from every age and stage of life. There are stories from grandmothers to college-age women, all with different backgrounds and life experiences. This Bible uniquely traces 10 themes (such as “The Scared Brave”, “Better Together”, “Daily Grace”, and “Beautiful Brokenness”). Each “theme” is given a unique color and pattern so you can find it easily. 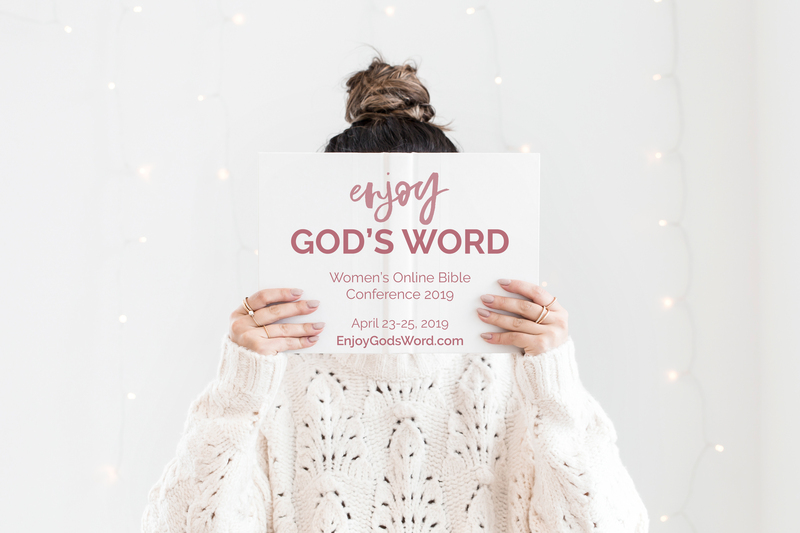 The themes also include devotions, and “Women of Courage” profiles, as well as two beautifully designed Scripture verses (one from the Old Testament and one from the New) you will encounter along the way. Every book of the Bible has a thoughtful and accurate introduction as well as key verses for reflection and journaling space below the text. So from beginning to end, you don’t have to feel lost and overwhelmed when you open the Word. 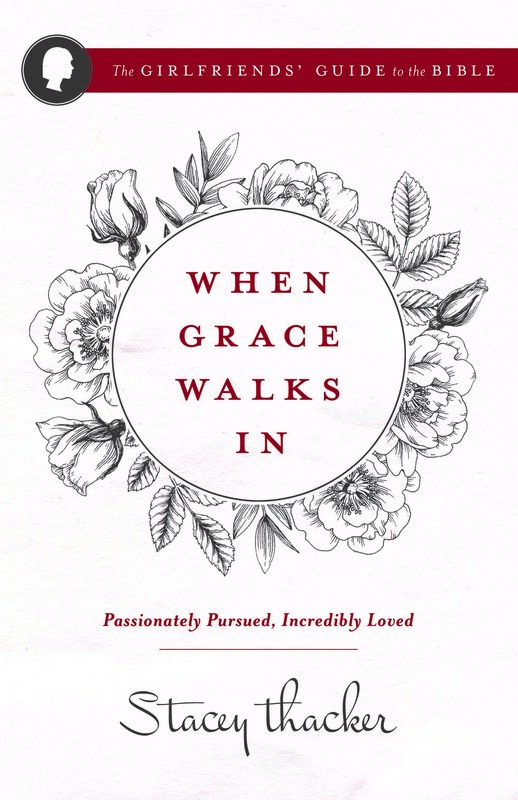 This Bible will literally walk you from beginning to end with grace. Plus, it is so very pretty! 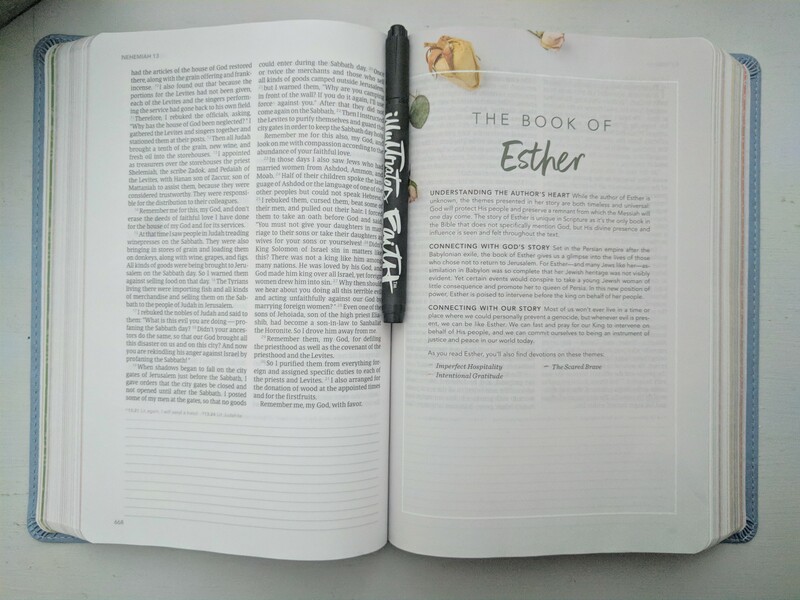 A couple of years ago as (in)courage was planning and designing their Bible, I was approached to be one of the 122 women who provided some of the devotional content. I was so honored to be part of this project. 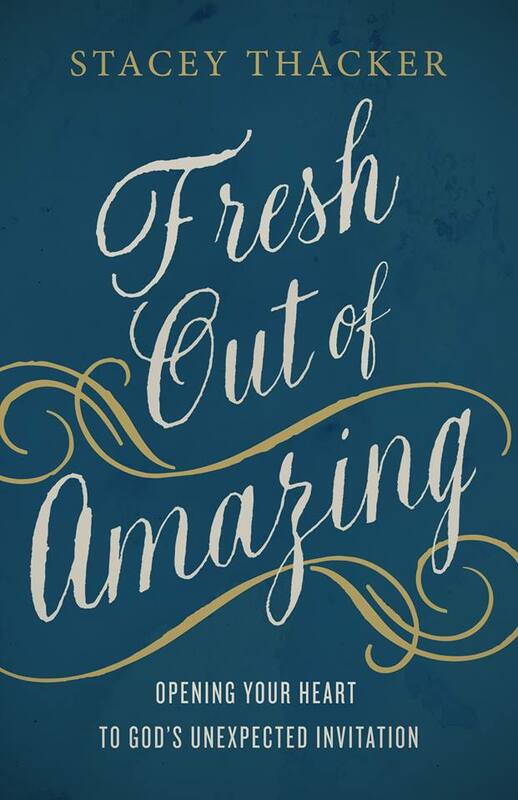 I wrote one of the 52 reflective Devotions on Esther as well as a couple of other smaller stories along the way. When I received my copy recently I was overwhelmed with gratitude. You know I have a passionate love for God’s Word. My prayer is that my words will always lead you to pick up the true WORD. And to have them side by side brought me to tears. God wrote it all down for our instruction on how to live. He wants us to find encouragement and help us to endure. He gave us His Word to give us hope. Please feel free to ask me any question in the comments. You can find the New (in)courage devotional Bible at Dayspring (they are always having great sales) or at Amazon. (affiliate links provided below.) Just click the logo. P.S. 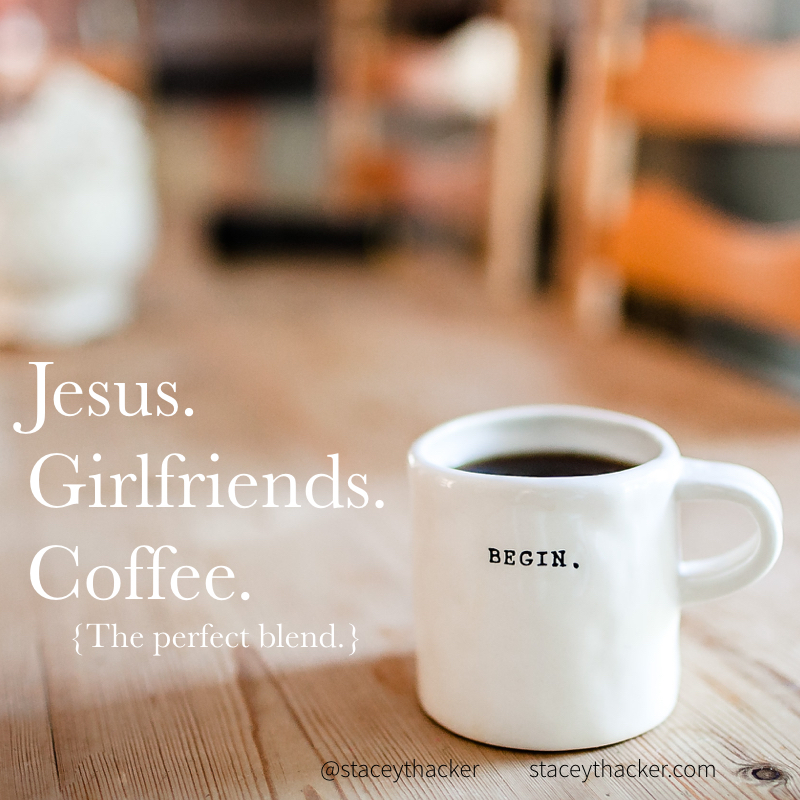 Did you see my top 5 Essential Tools for Bible Study? I shared it this week. You can find it here. It is so well planned and executed. I know you will love it!